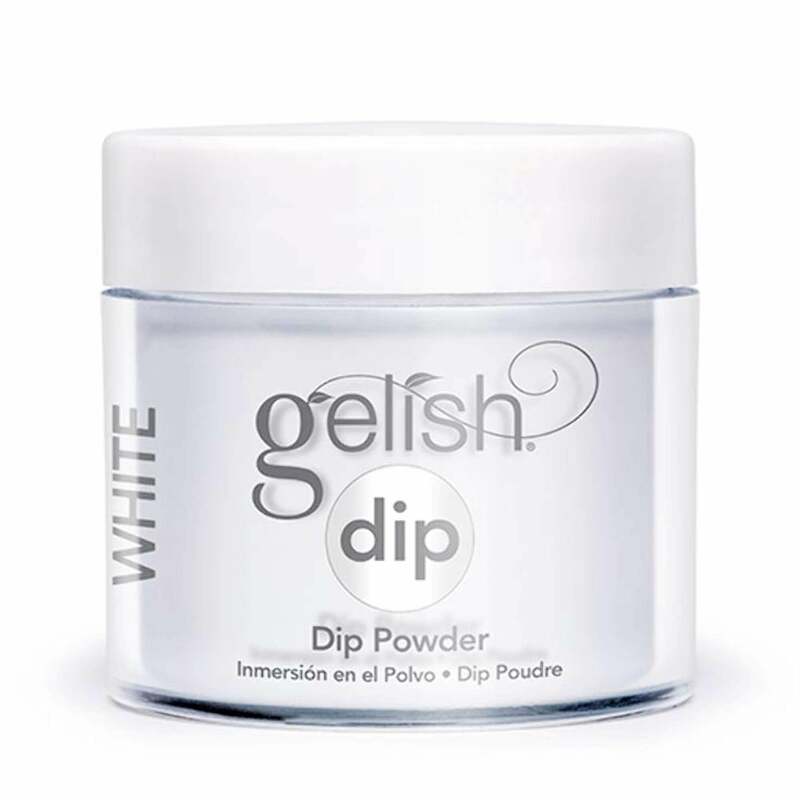 Gelish provides the salon industry with all of the tools needed to help make salon businesses even more successful, with the latest and greatest in nail products. They create superiority within the industry as the go-to nail manufacturer for state-of-the-art products, proven to perform to the best of standards while upholding the motto "Done right from the start." As nail professional theirselves, they have a clear understanding of the industry and they demand for the highest quality products and services possible – which is why quality has and will always be their number one priority. "Arctic Freeze" is a bright white. Available in 120 colours that match Gelish, including 5 French shades. Hand & Nail Harmony was established in 2009 by Danny Haile, CEO and Founder. Danny Haile’s experiences allowed him to see a need to fill a gap in the market. That gap was the separation of gel and bottle. Fuelled by the idea of merging the two, Haile created, what is now popularly known simply as Gelish. Gelish Soak-Off Gel Polish revolutionized the industry. Gelish was the first gel polish to be packaged in a bottle, with a brush as a quick, easy and efficient gel application process. Since 2009, Gelish has produced over 100 colours and counting, and sold in over 80 countries worldwide.